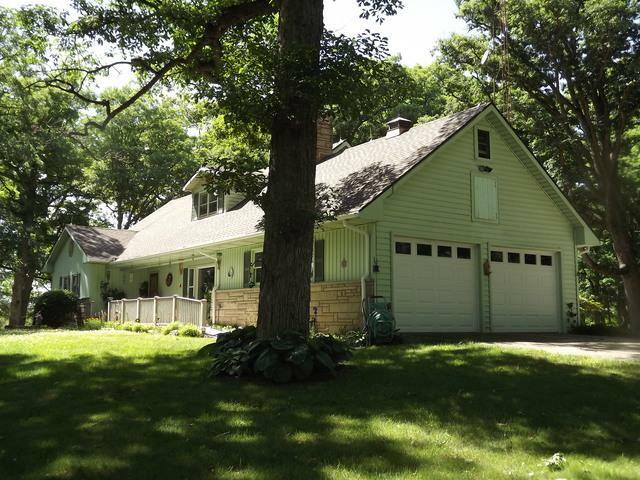 Welcome home to this idyllic setting of almost 3 wooded acres and a circular drive around the country home. 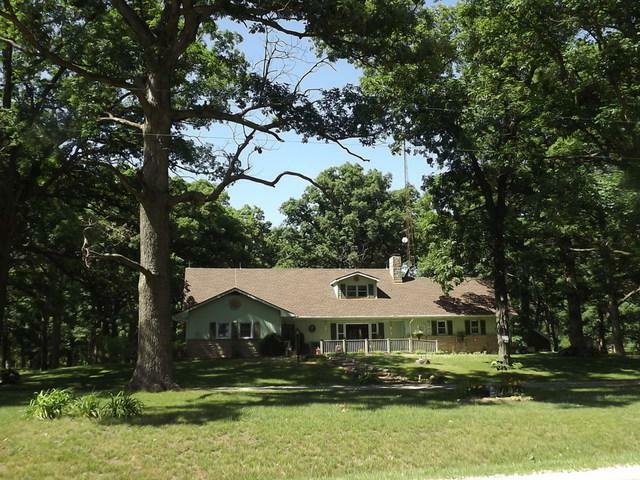 It has 3 bedrooms and an office; 2 full baths and an extra shower in the basement. There are 2 wood-burning fireplaces, in the living room and the basement family room. The huge master bedroom has plenty of room to add a master bath. The kitchen has a separate breakfast nook for informal needs, and a formal dining room for entertaining. Lots of beautiful hardwood flooring throughout the home. Office is on the main floor. 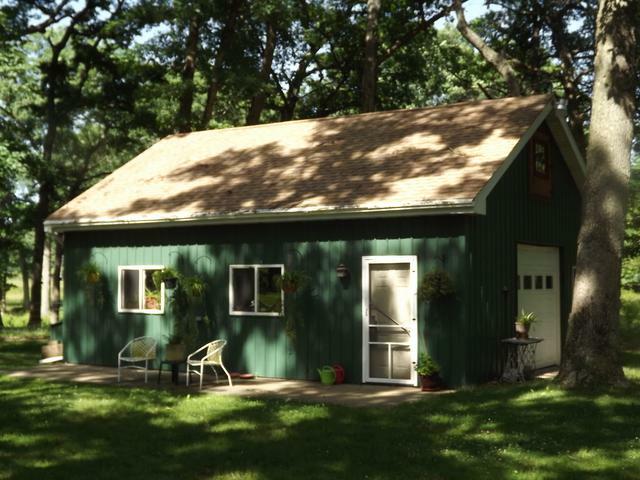 The full basement has a 2nd kitchen, 13'x47' family room, storage room and workshop. 2 car attached garage. A shop sits in the backyard with heated concrete floors with plenty of workshop area and storage. 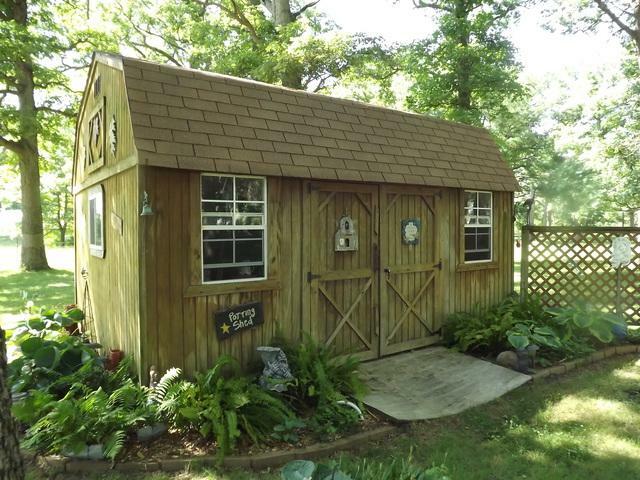 Big garden shed. Natural gas heat!! Roof, gutters and downspouts in August 2017. Recent landscaping. Seller will look at all reasonable offers.